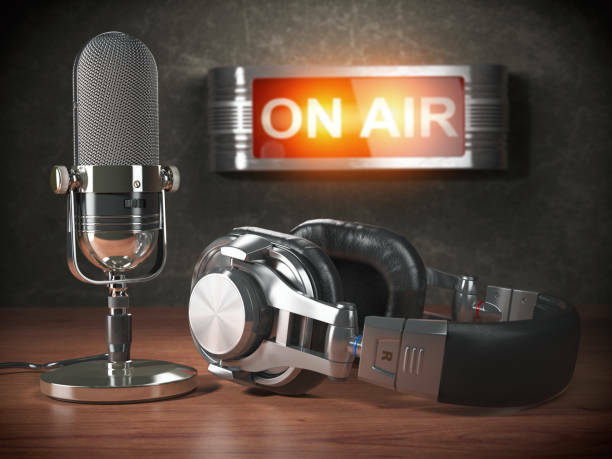 Superyacht Radio Launches SuperYacht Talks SuperYacht Talks is a new platform of broadcasting seminars & talks to the global industry. 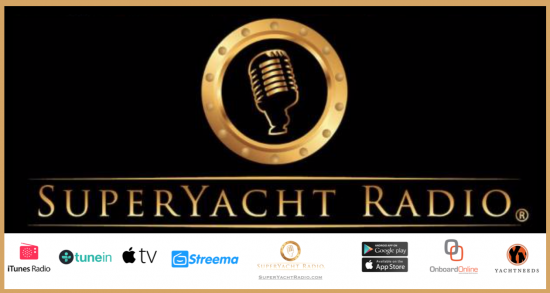 SuperYacht Radio, the only super yacht industry focused radio station, has just launched a new service called SuperYacht Talks. 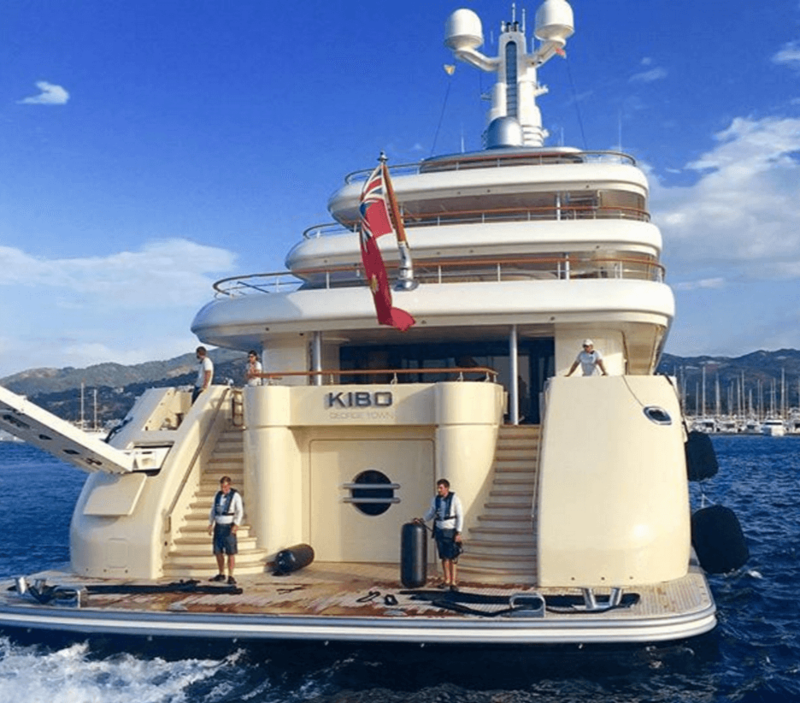 On May 3rd 2015, Jacob Nicol, a 22 year old deckhand working aboard the 82 metre superyacht Kibo was injured after falling into the water whilst working over the side. Now nearly 4 years after the event the Maritime Authority of the Cayman Islands (MACI) has published a report on its findings following the incident. There is great excitement hereabouts with regard to our next adventure on board the superyacht Prana by Atzaro. Carrefour launches world’s first sail thru supermarket, serving yacht passengers, jet-skiers and beach-goers in Dubai ‘Carrefour Bites and More by the Shore’ will serve sea and shore-based customers six days a week anchored off Jumeirah Public Beach and Al Sufouh Beach. Seemingly the forever incomplete superyacht is back on the market less than 12 months after it was reported sold. 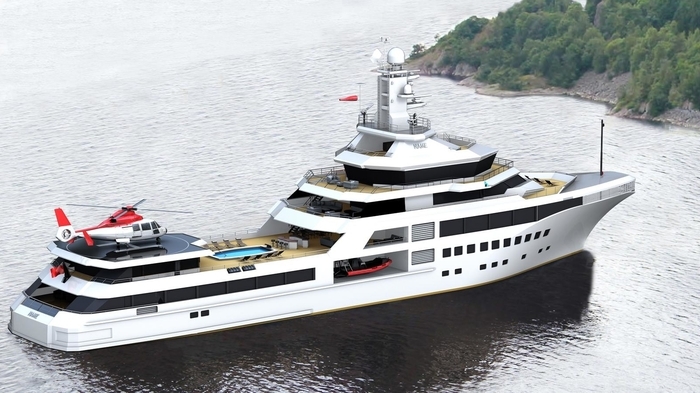 Currently lying partially completed in Norway, PJ World Explorer is listed for €19,900,000 as is, or €105,000,000 completed, with delivery of the yacht possible just 18 to 24 months from contract. Welcome to the home of The Yachting Experts. Welcome to the home of The Yachting Experts, we are Frances & Michael Howorth specialising in maritime travel writing and photography. The Howorths is home to the most informed superyacht experts, the best in specialist travel writing, the most inspiring of yacht photography and the most exciting magazine articles detailing the lifestyle of the superyacht owner and charter guest. As a freelance maritime writing and photography team, we specialise in travel specifically involved with luxury yachts both large and small, boutique cruisers and oceanside resort hotels and spas. We are both members of the British Guild of Travel Writers (BGTW), Yachting Journalists Association (YJA) and the Travel Writers Alliance. Frances has been awarded the prestigious BGTW Photographer of the Year.